Very nice mock-up of the day is Free White Cotton Textile Bag Mock-up Psd. This mock-up give your branding a good look by using the smart-layer. The procedure to use the smart-layer is to double click on it and simply paste your desire design. After that you can get the flawless and awesome result for your design presentation. 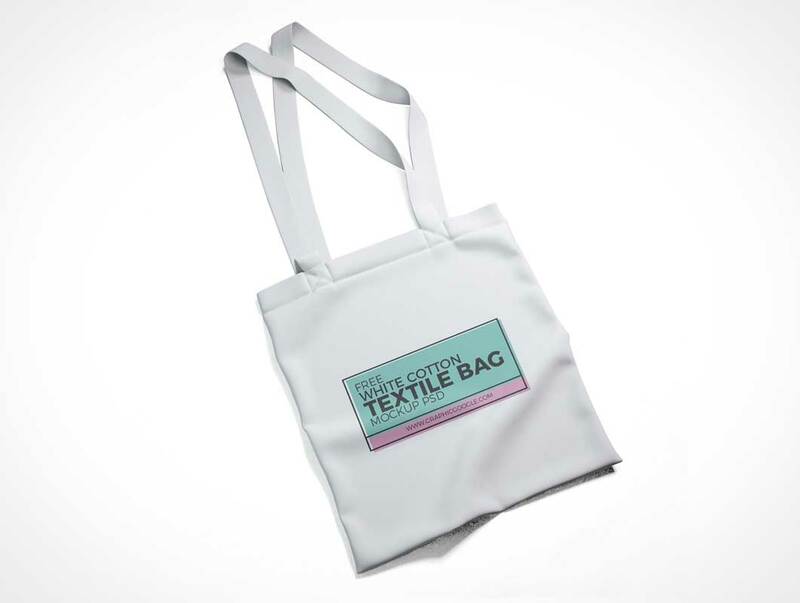 The most important thing in this mock-up is that you can change the color of cotton textile bag too. So, hurry to download and enjoy the free resources.